young leaves are best after boiling in at least one change of water. 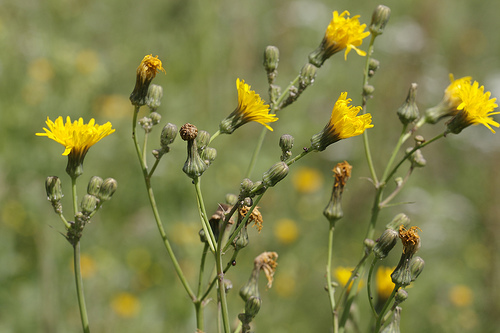 varieties in British Columbia are Perennial sow thistle (Sonchus arvensis), Prickly sow thistle (Sonchus asper) and Annual sow thistle (Sonchus oleraceus). grows by roadways and in disturbed areas.